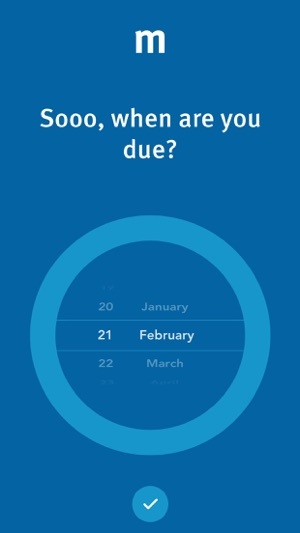 Our free, week-by-week pregnancy app will bring you up to speed with what you should expect at every stage of your journey. 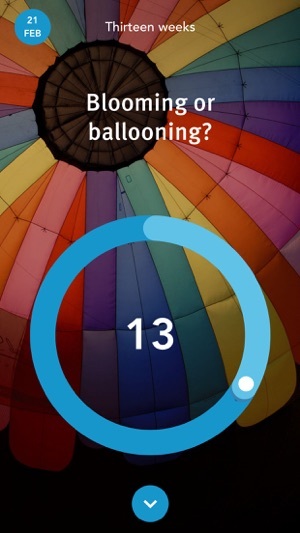 As well as allowing you to keep a record of all the significant moments along the way, from the first scan to the first kick, it will put you in touch with a community of women in the same boat; who’ll share your excitement, and offer support and reassurance when you're feeling wobbly. 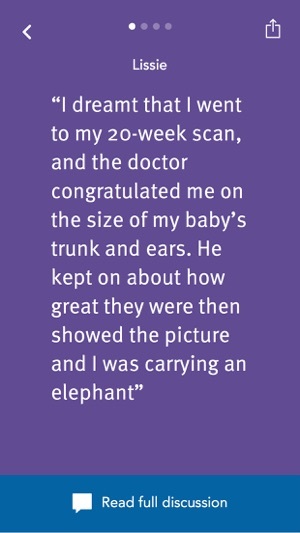 We know there’s no such thing as a textbook pregnancy, but the chances are, whatever you're going through, someone else has been through. too. Our unique weekly calendar combines the medical facts with advice drawn from the real-life experiences of thousands of other mums. 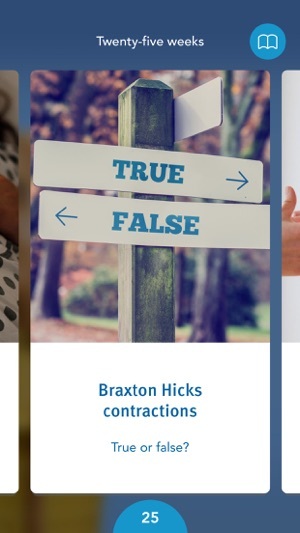 Download the app now, and have Mumsnet’s knowledge and empathy at your fingertips all the way through your pregnancy - and beyond. 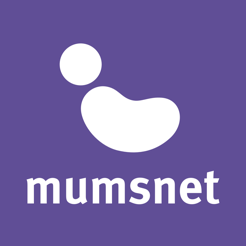 Mumsnet is the UK's biggest online network for parents. 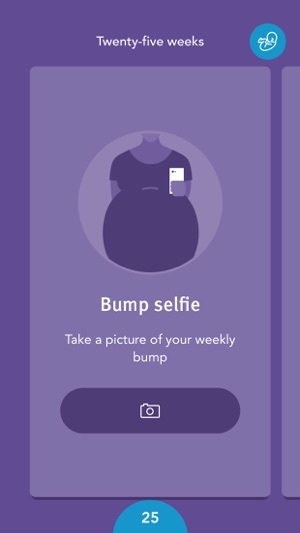 Mumsnet Pregnancy is the first part of the Mumsnet family of apps, supporting you at every stage of being a parent.